Quote Me on This | Robert Mitchell Jr. In a previous post I said I wanted to see the world “philistine”* re-enter common usage. Why? Because philistines and their rampant philistinism are at an all-time high. Don’t struggle to describe these people — use the perfect word! I wish you would quote me on this. I really really do. In fact, if you quote me on your blog or website and post a link to it in the comments below, I will email you a coupon for a free download of my novel Ghilan. Or, if you prefer, I will just jump up and down, sing your praises, and generally scamper about and proclaim what a smart and well-informed person you are. UPDATE: Rachel Izabella reblogged my quote. 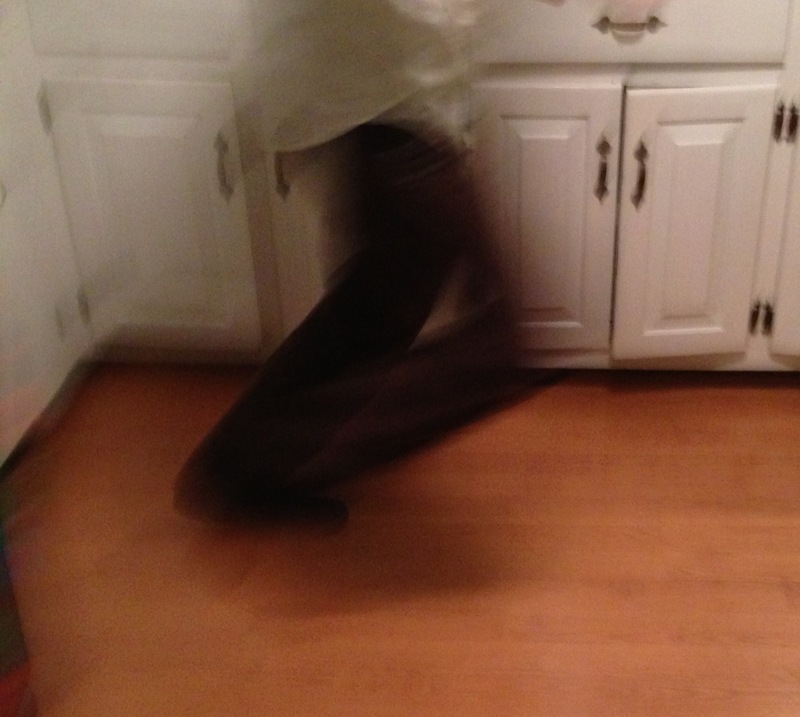 So, as promised, this is a photo of me snapped mid-scamper. As for singing her praises, let me say that Rachel’s blog is fascinating, fun, sometimes funny and other times sad, but always well informed — and she obviously has great taste in quotations. I’d send her a coupon for a free download of my book but she already has it (and didn’t hate it). You rock Rachel! This entry was posted in Writing and tagged philistine, philistinism, quote. Bookmark the permalink. Pingback: Hey Transgressor – Want to Get Published? | Robert Mitchell Jr.